babus of india: Know the Indian civil servants scaling Mt Everest; IPS Association quizzes who’s the first IPS to achieve it? Know the Indian civil servants scaling Mt Everest; IPS Association quizzes who’s the first IPS to achieve it? quiz is relevant. In fact, this year, the international media is highlighting how Lhakpa Sherpa, a single mother who scaled the Everest nine times, broke her own record for the most climbs by a woman. No prize for guessing who is the first IPS officer to scale the world’s highest peak. In fact, 2002 batch UP cadre IPS officer Ms Aparna Kumar scaled the Mount Everest in 2016. Earlier that year, she became India’s first civil servant to scale Mount Vinson Massif, the highest peak in the Antarctica. This IPS officer completed her BA and LLB before getting selected as an IPS officer. She received her law degree from National Law School of India University. She had served as SP in districts such as Chitrakoot, Kabir Nagar and Hamirpur in UP. Ms Kumar is, however, not the first civil servant to scale the peak. In 2013, Sikkim cadre IAS officer Ravindra Kumar successfully scaled Mt Everest, becoming the first Indian civil servant to scale the highest peak in the world. In 2015, an All India Services Everest expedition team comprising two IAS, two IPS and one Indian Forest Service officer reached the base camp, but the devastating Nepal earthquake measuring 7.9 in Richter scale stalled their ambition. They were forced to retreat. “Wow! Ravindra Kumar becomes the first IAS officer to scale Mt Everest” — was the BoI’s 2013 headline when the news came that the young IAS achieved it. The IAS officer scripted history on May 19, 2013. He was the then assistant collector and executive magistrate of East district of Sikkim. Kumar reached the base camp of Mt Everest on April 17, 2013 after a week-long journey on foot from a place called Lukla in Nepal. He then had a three-week-long acclimatisation at the base camp before beginning his final expedition on May 15. 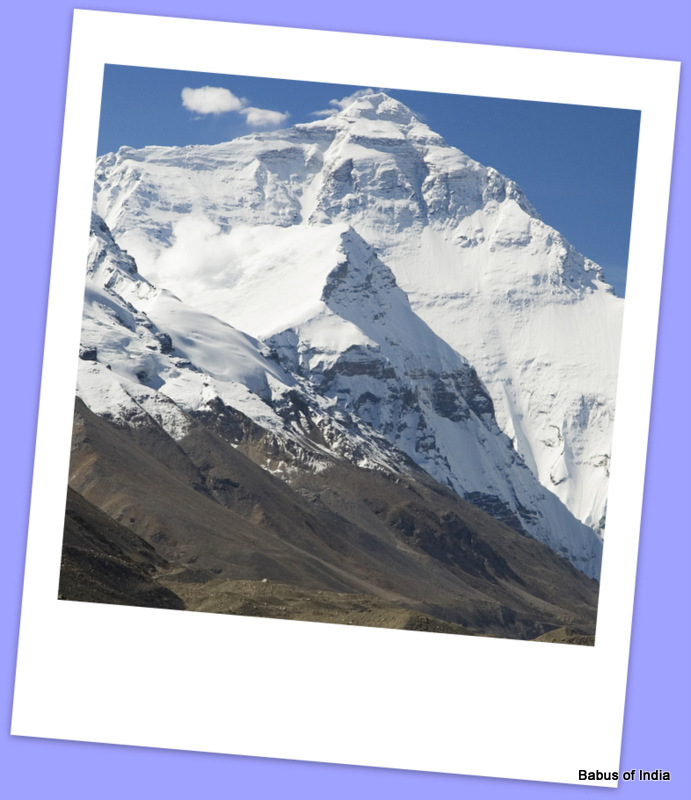 He reached the highest peak four days later on Sunday morning (May 19).